*Enjoy up to 60% off select already-reduced styles (as marked online and in stores). 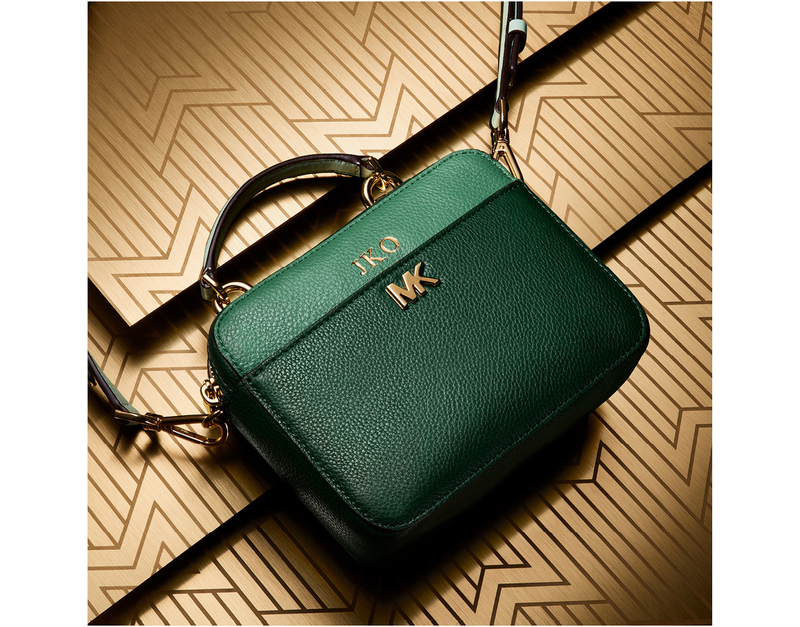 Offer valid on eligible purchases made November 19th, 2018 (8:00 am EST) through November 26th, 2018 in the U.S., at Michael Kors Lifestyle Stores (excluding Outlet Stores and Collection Stores), on MichaelKors.com and on the KORSVIP App. 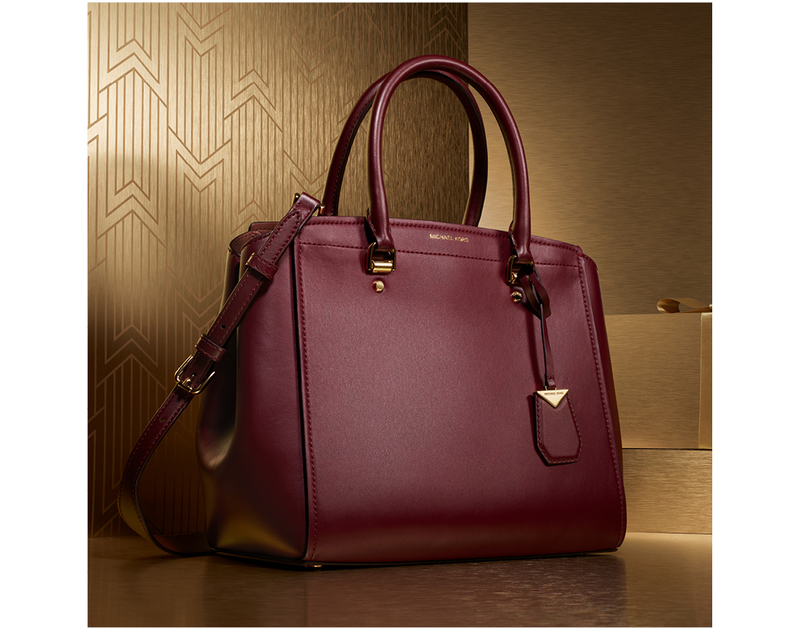 Offer not valid toward the purchase of full-price product, select Michael Kors Collection product, Watch Hunger Stop product, Michael Kors Access product, Rain & Stain Protector, fragrance or gift cards. Cannot be redeemed or exchanged for cash. Cannot be combined with other offers, promotions or discounts. Interim markdowns may have been taken. Prices as marked. See a sales associate for more details and all exclusions.